We started Country Harvest Pumpkin Patch in 1998 with the vision of sharing a piece of the country with as many people as possible. We have enjoyed country living for more than 35 years. Both of us grew up in this area. We have raised our children here. Step out into the country air and come enjoy a day with us where things move at a different pace. Where kids can be kids and adults can enjoy the simple things in life. - It is The Great Family Outing. 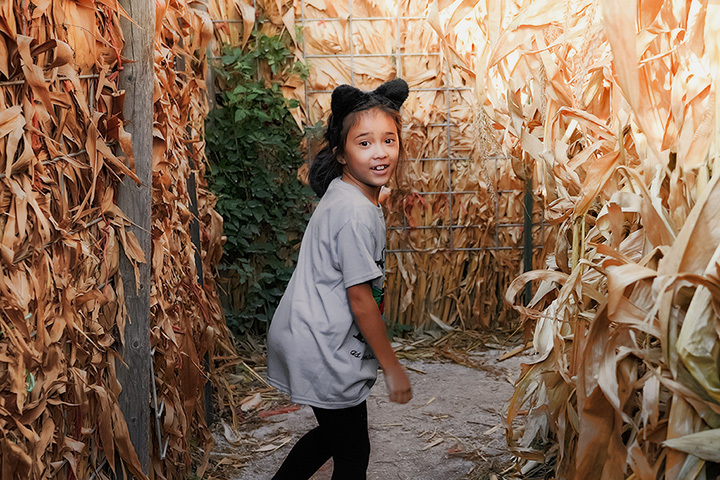 We have activities for kids of all ages and strive to make your visit to Country Harvest Pumpkin Patch one to remember.